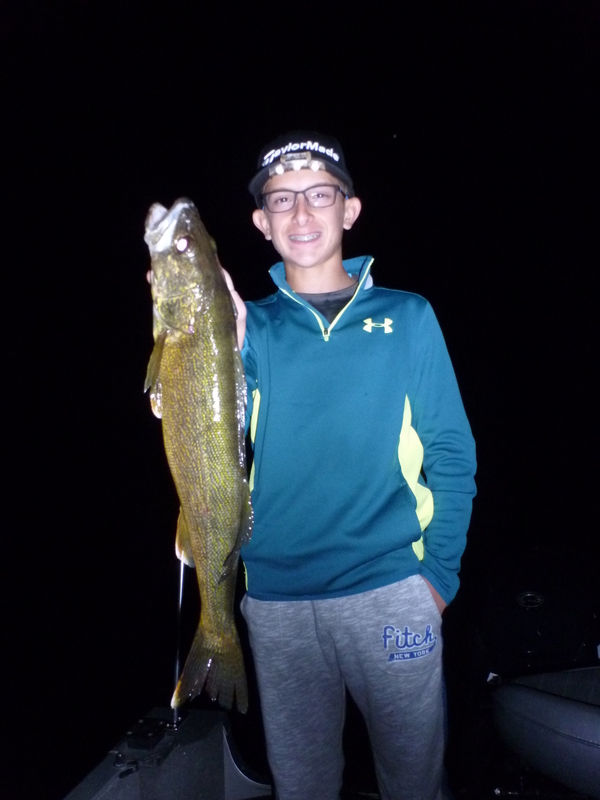 2016 was a great year. 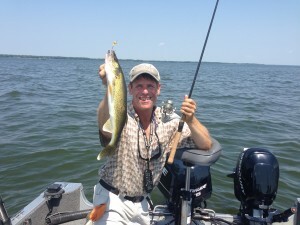 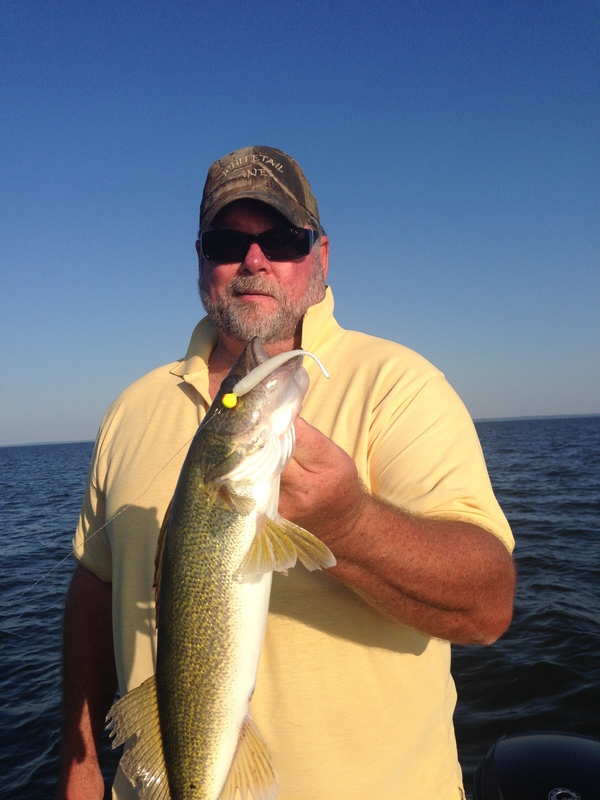 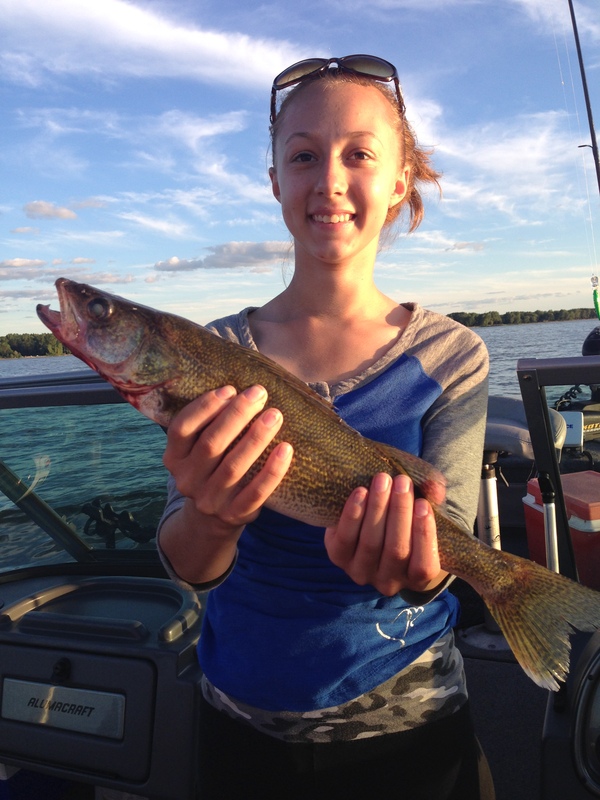 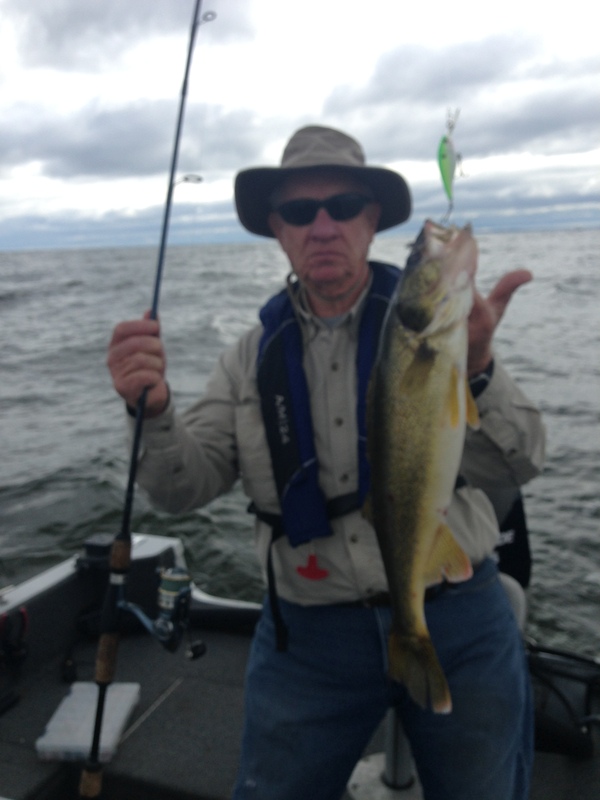 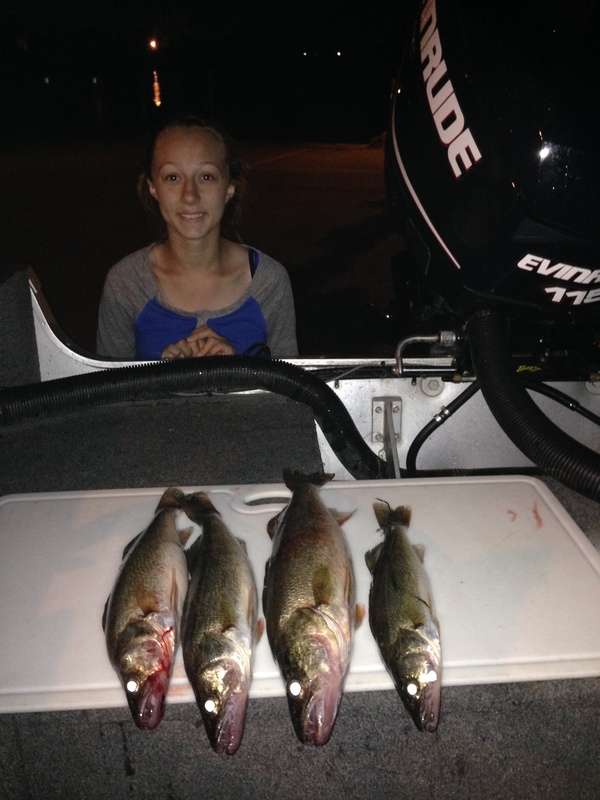 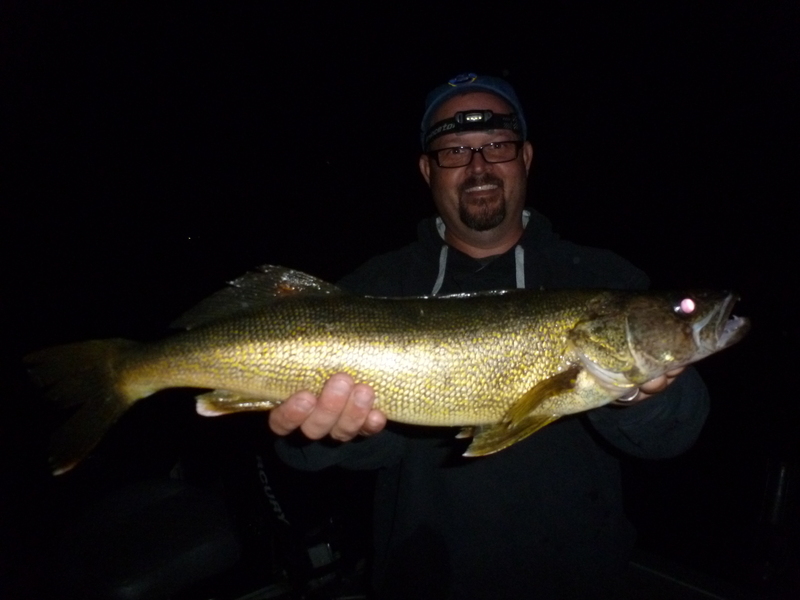 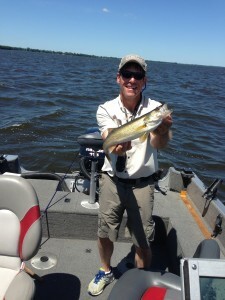 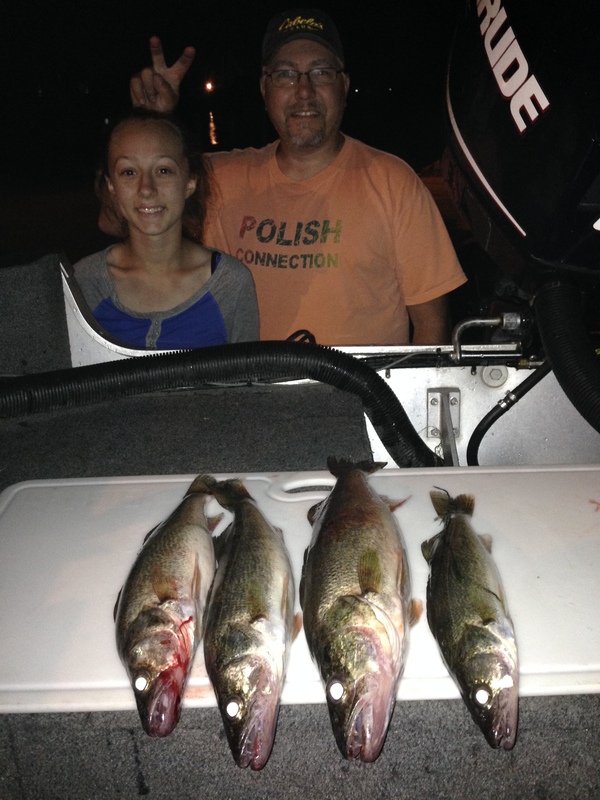 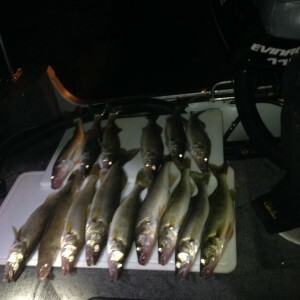 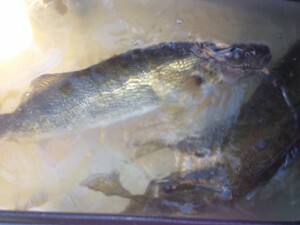 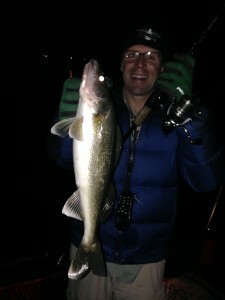 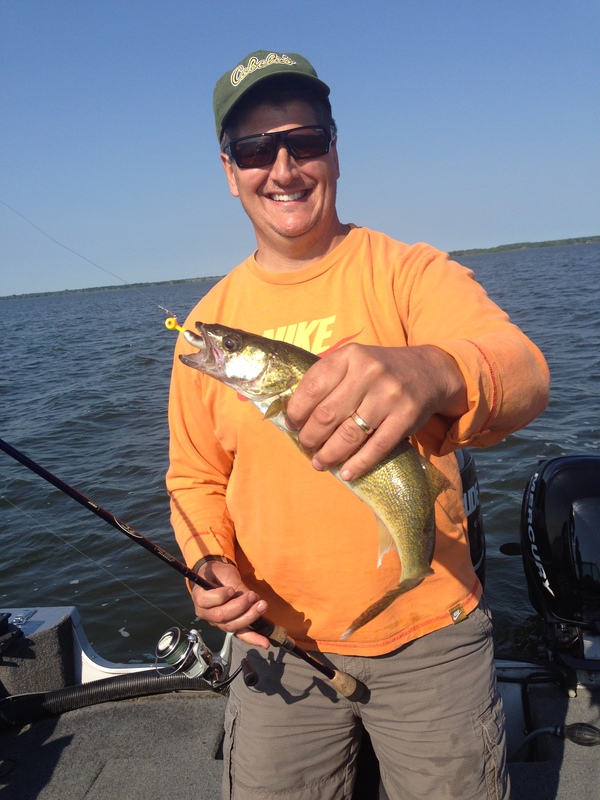 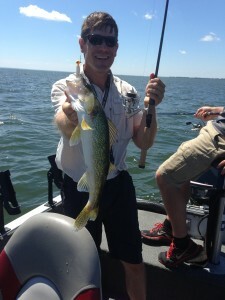 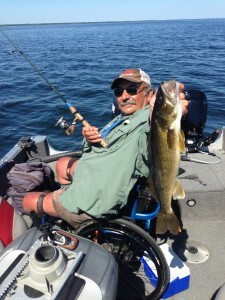 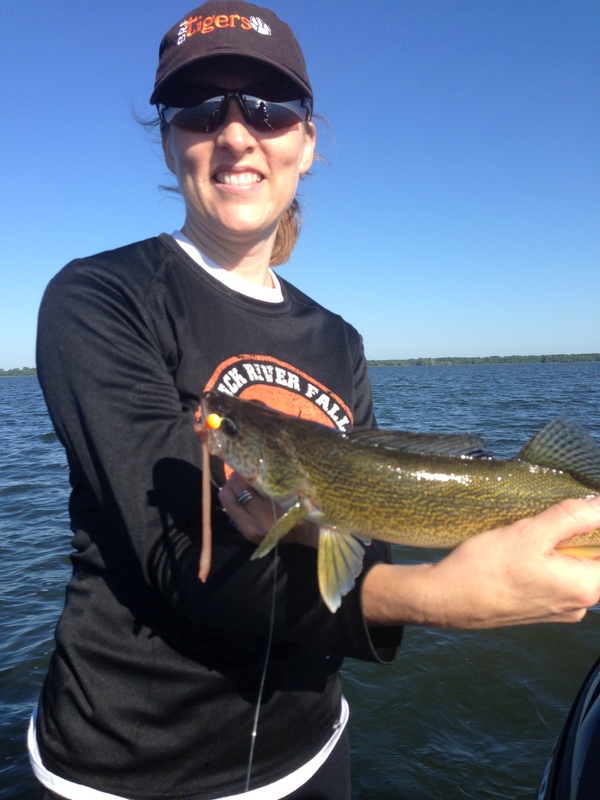 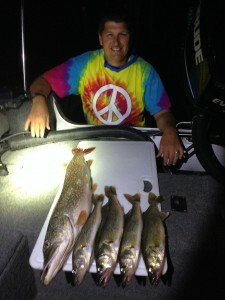 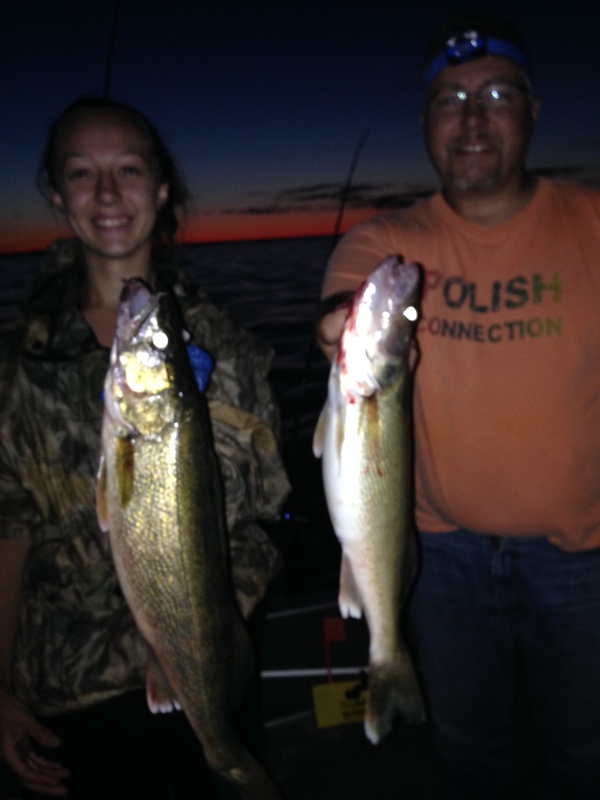 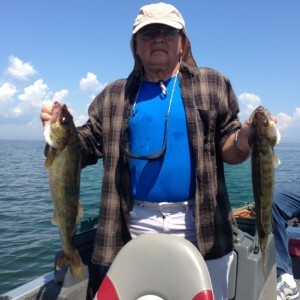 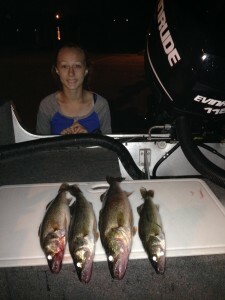 I was running a lot of trips all summer and we had some great Walleye action.! 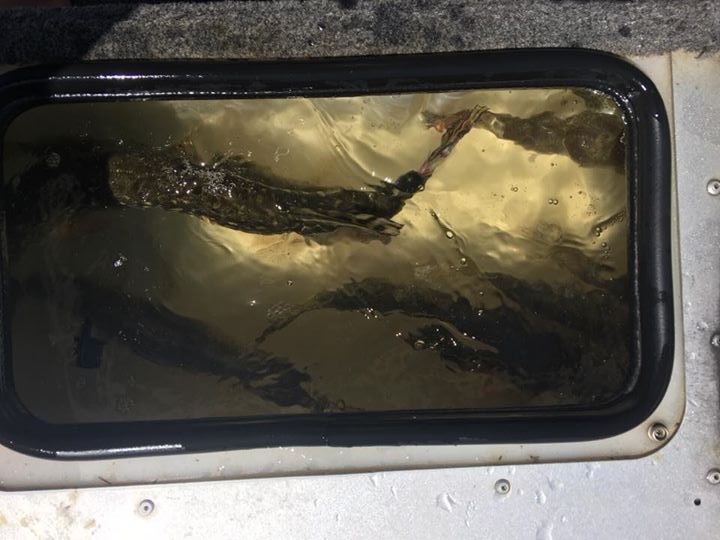 I have just purchased a larger boat and will be able to take 4 people out with me. 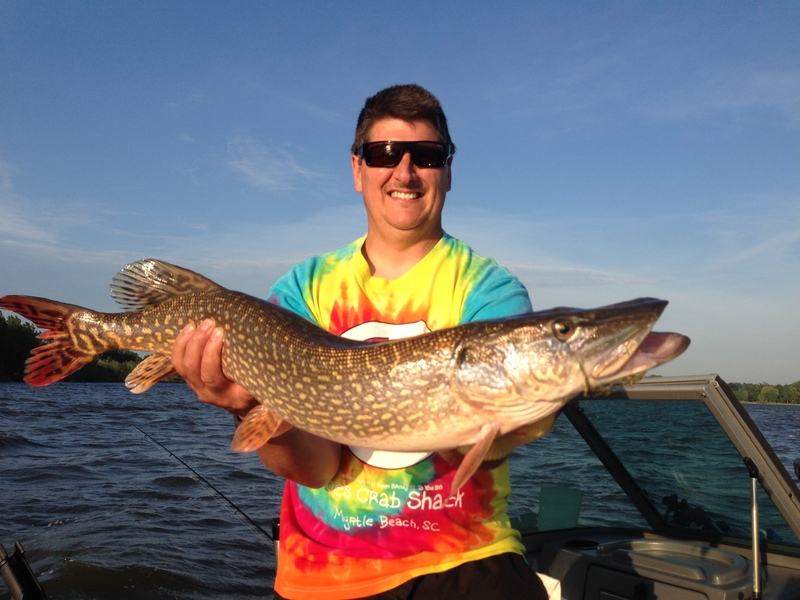 I work with other top guides on the waters I fish and can accommodate larger groups in multiple boats. 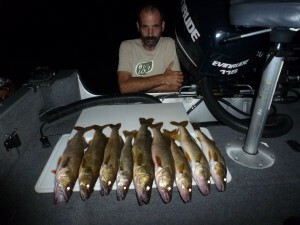 My season starts early March and goes into the early fall Labor day weekend. 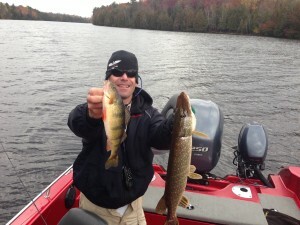 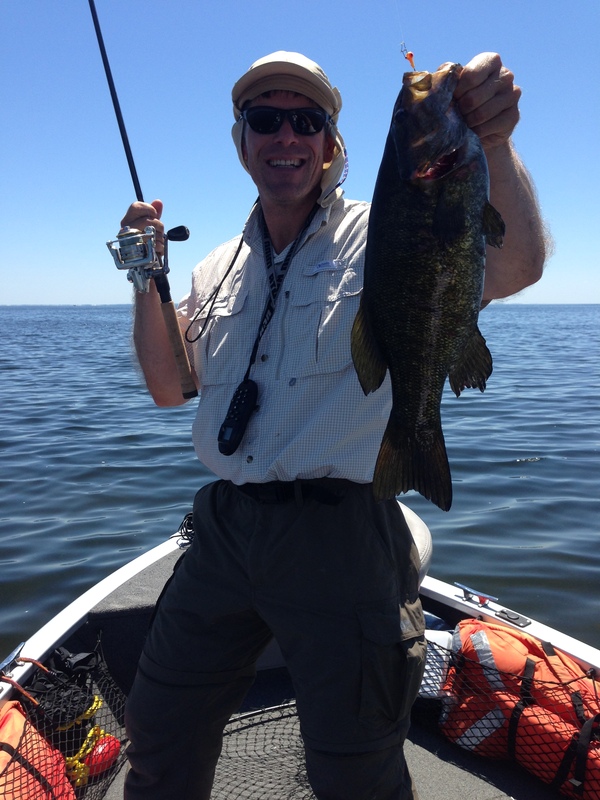 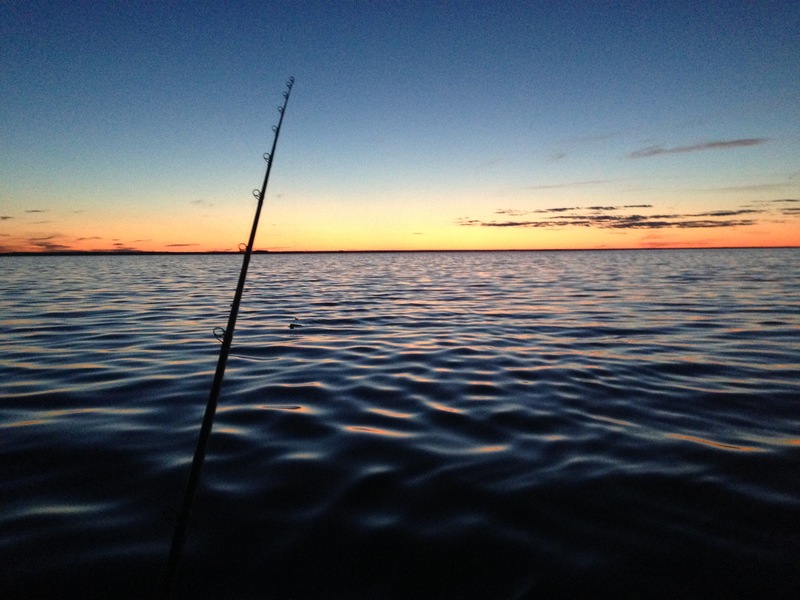 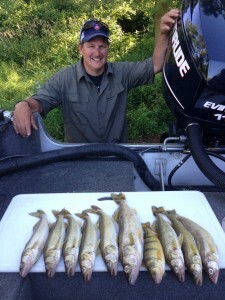 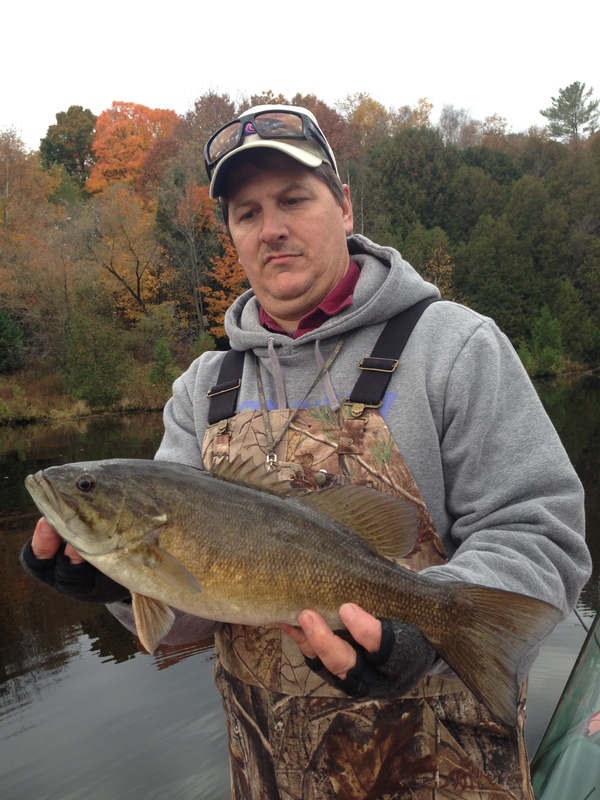 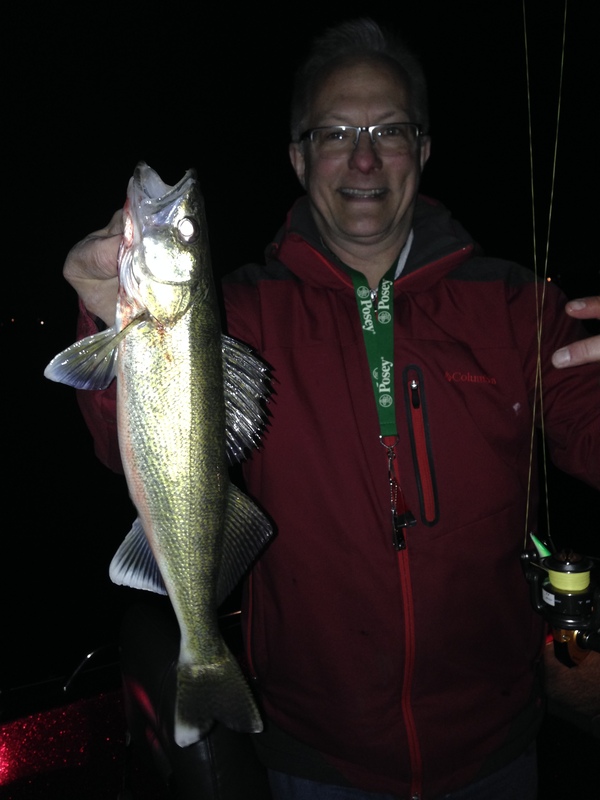 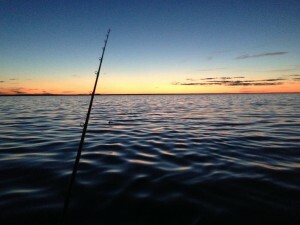 I am a hunter and get out on a limited basis in the fall and guide a little for walleyes and small mouth bass. 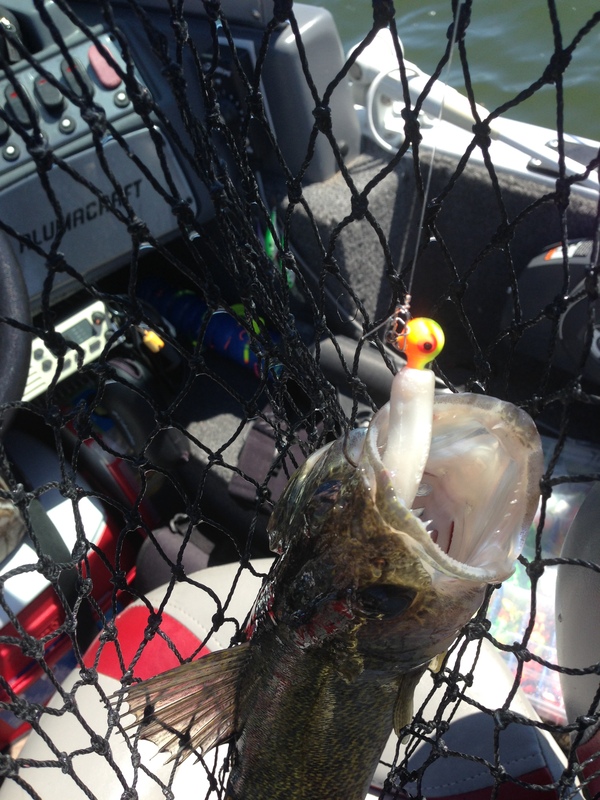 Nick is a great jig fisherman with plastic! Going forward, I am getting busier every season and will not be posting until my schedule allows. This entry was posted in Uncategorized on December 14, 2016 by Jim Kleist.